Formula E podium finisher Scott Speed will be partof the championship’s world feed commentary team for round five of the series, which takes Speed, who is racing for the Andretti team in the Global Rallycross Championship, is standing in for Dario Franchitti, who is on IndyCar duty in St. Petersburg, Florida. Speed is a familiar face in the Formula E paddock, having competed in three races for Andretti in season one, which included a stunning second-place finish on his debut in Miami. Speed is one of only two Americans to have raced in Formula E, with Marco Andretti being the other. The only Formula E race on United States soil takes place on April 2 at Long Beach. 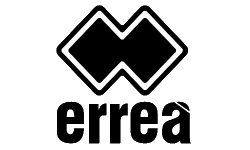 Mexico City has today been confirmed as the host city for round five of the 2015-2016 FIA Formula E Championship, subject to approval from the FIA World Motor Sport Council meeting in December. The Mexico City ePrix will take place on March 12, 2016. The track is approximately 2.14km in length and subject to FIA track homologation. 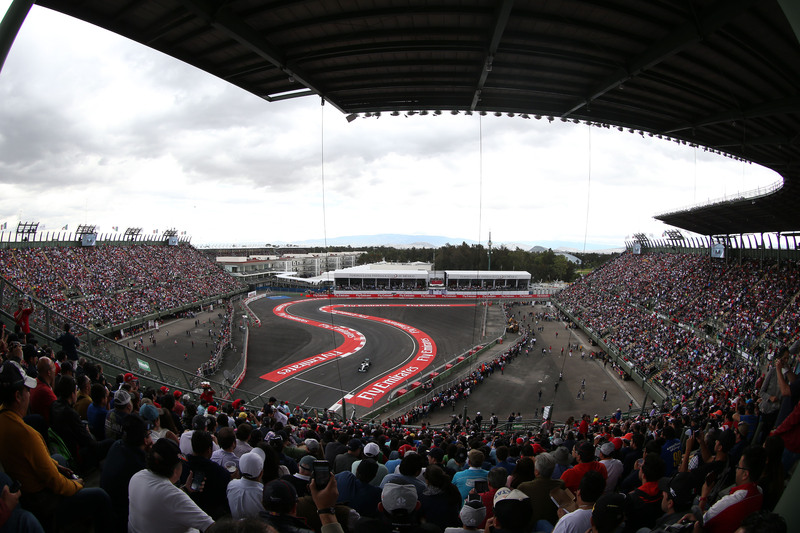 It will use part of the historic Autodromo Hermanos Rodriguez with seating for around 40,000 of the world’s most passionate fans. 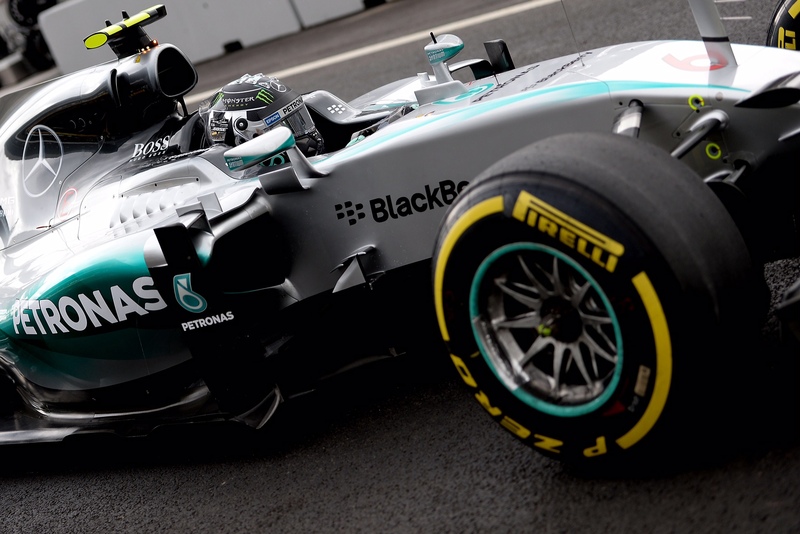 Formula One: Opinion – One too many? As Formula One prepares for the Brazilian Grand Prix a story that won’t go away is that of the Sahara Force India F1 Team rebranding as the Aston Martin Racing F1 Team with extensive, possibly title sponsorship, from Johnnie Walker in 2016. To the dreamy eyed motorsport fan, myself included, the prospect of seeing the Aston Martin name in Formula One is fantastic. That being said the performance objectives Aston Martin may have for the partnership will have to be kept in check. The Silverstone based team have achieved great things on a limited budget for a number of years, but realistically making further steps up the grid will not happen overnight, even if the team were to receive sizable capital investment any plan for the Aston Martin brand to win in Formula One would have to form part of a longer term commitment. Will the Aston Martin marketers be satisfied with an image of the plucky underdog? Beyond a possible team rebrand, the suggested commercial deals also raise a number of questions. 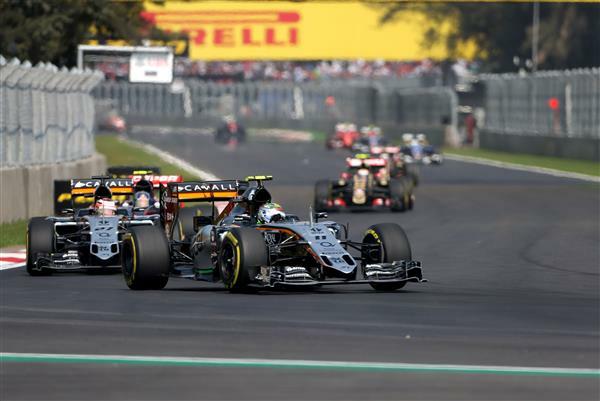 The Force India team was originally intended to act as a platform for Vijay Mallya to promote, in addition to his airline, United Breweries and United Spirits (UBUS) through the brands Kingfisher, Whyte and Mackay, and Royal Challenge. Following the economic challenges Vijay Mallya and his companies have faced in recent years, ownership of the UBUS companies has exchanged hands. Initially Diageo (parent company of Johnnie Walker and Smirnoff) bought a sizable shareholding in the UBUS business. 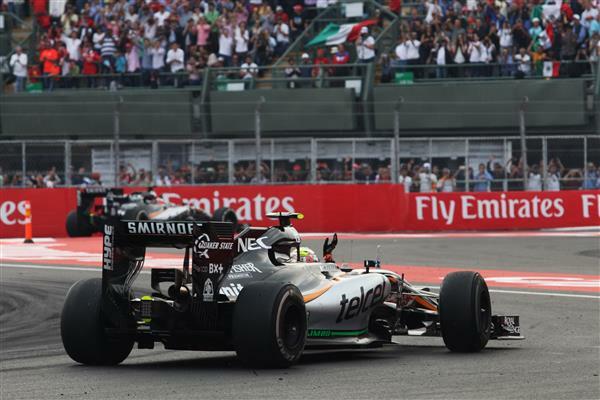 This change in ownership was reflected in the Force India livery with the addition of Smirnoff branding on the car. However, earlier this year as part of a consolidation strategy Diageo sold its shares in the UBUS business to Heineken. With Diageo’s Smirnoff remaining on the car alongside Kingfisher and Royal Challenge, this in effect means that the Force India team carries branding for two of the world’s largest alcohol companies. A situation that is unlikely to continue into the 2016 season irrespective of any Aston Martin rebrand. 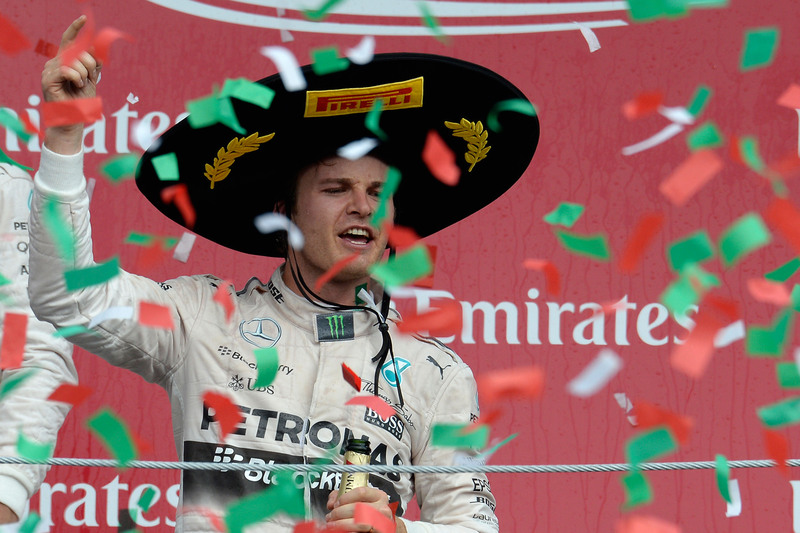 Further mudding the water, or wine, is the recently extended agreement Force India have with the Mexican wine producer Cavell’s. Whilst it can be argued that wine, spirits, and beer are not direct competitors they ultimately target the same consumers. Since signing Sergio Perez Force India have devoted their marketing efforts to developing a substantial Mexican sponsorship portfolio, significantly beyond partnerships brokered through the Slim family (Telmex) This strategic focus on Mexico again leads me to question the likelihood of an Aston Martin rebrand with Johnnie Walker. The team won’t look to terminate commercial sponsorships, but do all these deals meet with the branding demands Aston Martin may place on the team? One possible theory around the Johnnie Walker rumours could in fact be team ownership. Vijay Mallya’s financial troubles have been long and well reported, it is possible he agreed to offer a silent shareholding in the team to Diageo when they first bought into the UBUS business? Diageo shareholding in the team would explain any desire to consolidate existing F1 partnerships into a single team and bring Aston Martin to the party as a premium brand to support a premium product in Johnnie Walker. Vijay Mallya’s comments over the Mexican GP weekend that the Force India name has served its purpose and perhaps the time is right to change is sound, with the now Heineken owned Kingfisher and Royal Challenge likely to fall off livery in 2016 and Roy Sahara’s difficulties not reaching any conclusion in the near future beyond Vijay Mallya himself there is very little Indian influence left in the team. One thing is for sure the Silverstone based team will look different in 2016, will they “Keep Walking” with Johnnie Walker and Aston Martin? Time will tell, but as ever with these stories there is much to this than a paint job and a few stickers. 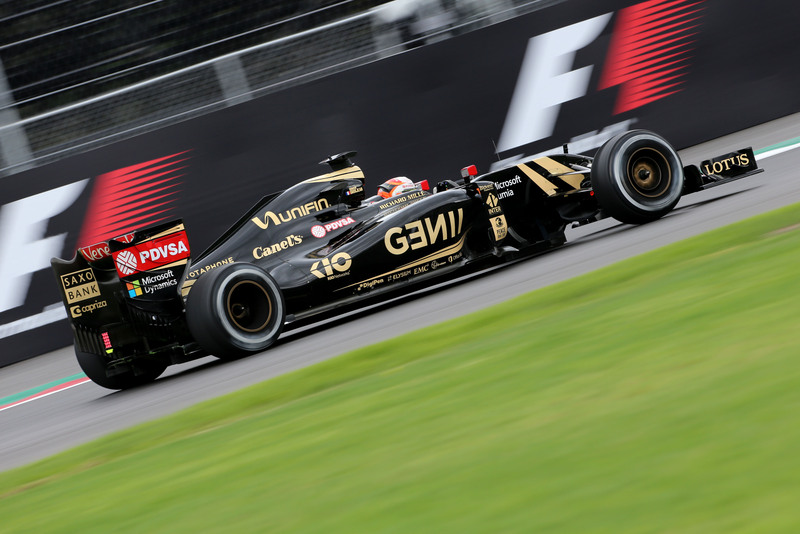 Mexican Financial Services provider Unifin have joined the Lotus F1 team as Formula One returns to Mexico this weekend. Not unfamiliar to the F1 grid Unifin backed the Sauber F1 team during the 2012 season. Follow this link to discover more about the services Unifin have to offer. Romain Grosjean has qualified twelfth and Pastor Maldonado thirteenth for tomorrow’s Mexican Grand Prix. Both drivers missed out on the top ten decider with close lap times separating the field for a dry but cloud-bordered session. It was a tricky session for us. The grip levels were changing with the temperature and the circuit seemed to get slower at the end of Q2. The trick was to be on a fast lap in the fast-slow-fast lap cycle when the track surface and temperature were at their best. We’re not a million miles away from where we expected to be in qualifying so we’re looking to maximise everything for the race. There’s a greater chance of rain than today which we’re very aware of as this can make for a very dynamic race. If it is dry then we can expect very low tyre degradation and close monitoring of the brakes. We should learn a lot tomorrow as the race unfolds and there’s potential for exciting battles through the field. We’re certainly targeting points.